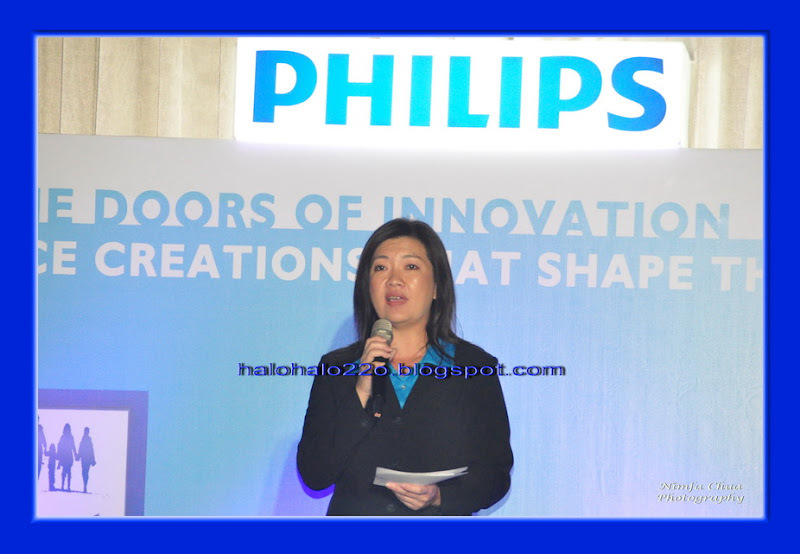 Manila, Philippines - For the past three years, leading electronics company Philips has transformed itself into a health and well-being company, developing meaningful innovations meant to make our lives better and simpler. This advocacy continues with the launch of Philips’ 2012 consumer lifestyle range of products, which includes the company’s latest in domestic appliances, espresso machines, personal care, oral healthcare, lifestyle entertainment and mother-and-child care. 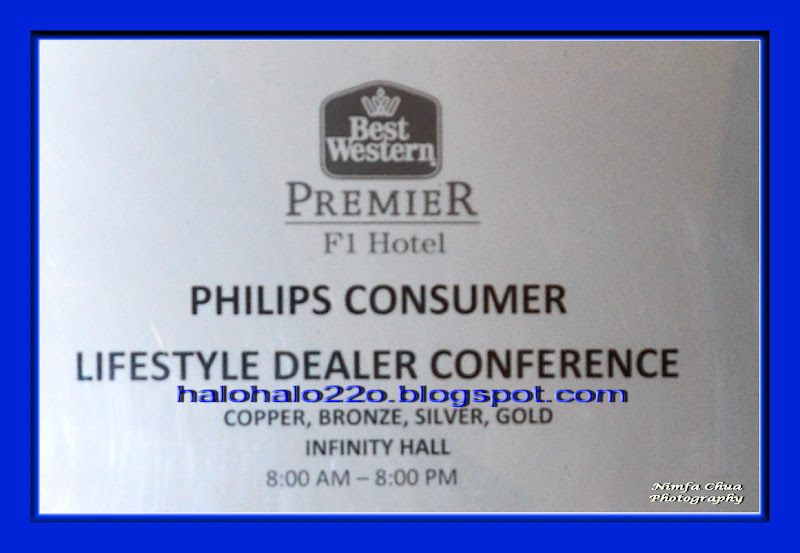 “With our 2012 consumer lifestyle product range, we’re moving to the next level in terms of our commitment to consumer health and well-being,” said Ms. Angelia Oh, General Manager for Philips Consumer Lifestyle, Philippines. 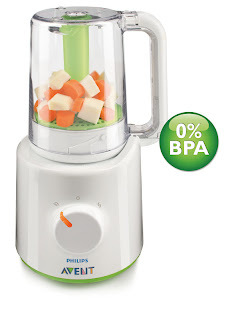 The new Avance Juicer features an extra large feeding tube and a powerful motor, so you can put in whole fruits and vegetables—such as apples, pears and carrots—without the need for pre-cutting. 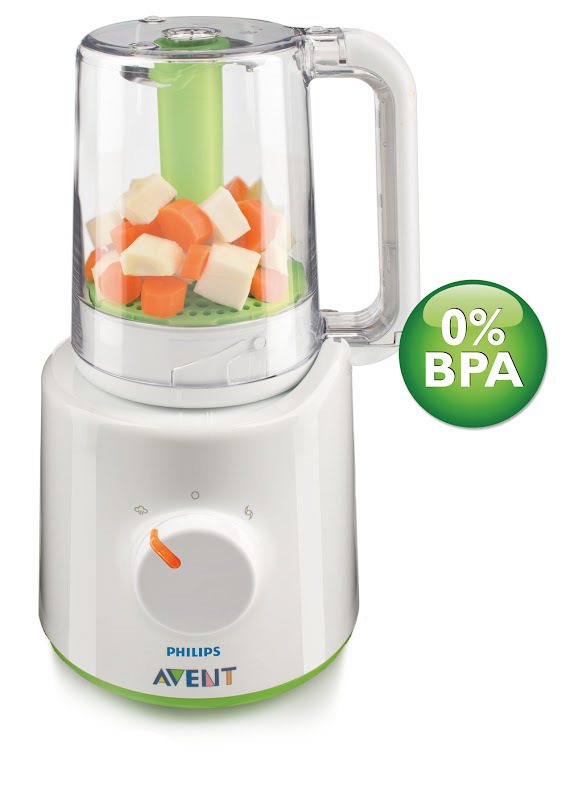 The Philips Avance Juicer is touted to be a step above the competition, as aside from being easy to use and clean, it also produces 10% more juice compared to other juicers. 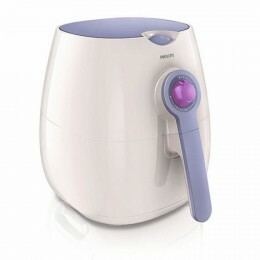 The Philips AirFryer features a patented Rapid Air technology that lets you fry food without oil—resulting in fried food that have up to 80% less fat compared to deep-frying. 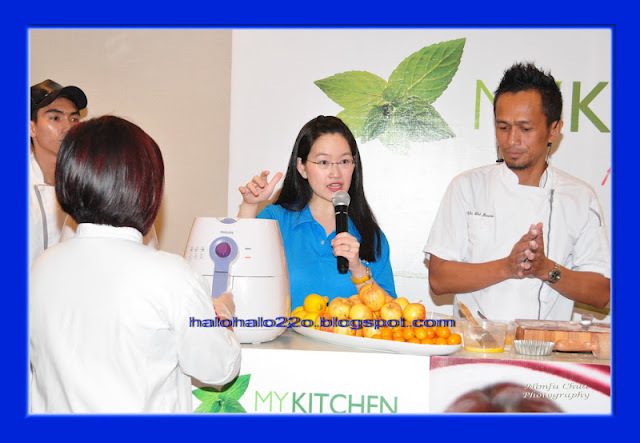 “The AirFryer is truly revolutionary, as it gives you a healthy way to enjoy fried food without losing their flavor or crispiness. 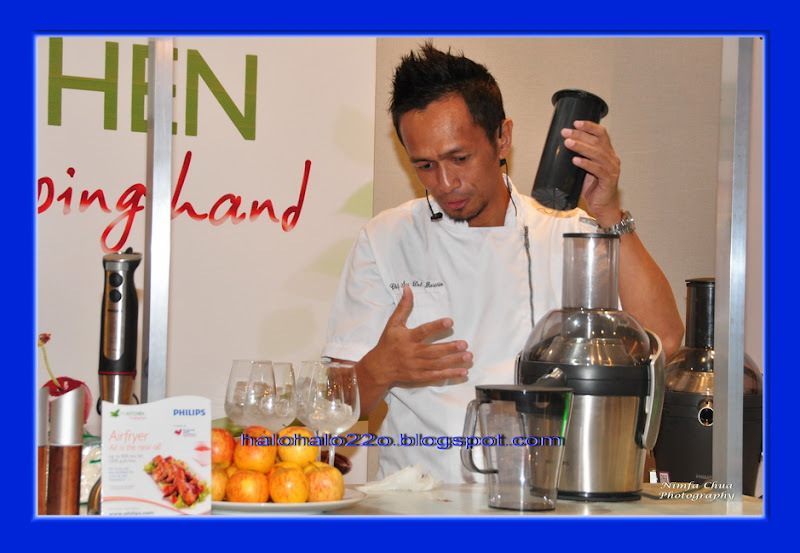 We all know that Filipinos love their fried dishes, so this innovation can have a tremendous positive impact on their health,” Ms. Oh remarked. 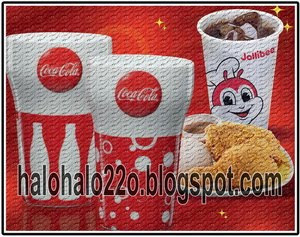 Having a good cup of coffee is an important part of the day for many Filipinos, and studies suggest that coffee can help prevent certain diseases. 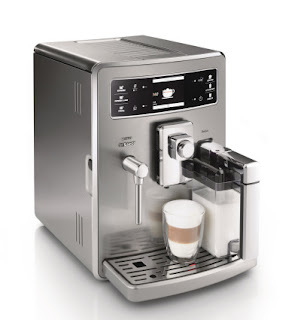 For those that enjoy freshly ground coffee, Philips offers its premium Philips Seaco Espresso Machines that can prepare a wide selection of coffee—from espressos to lattes and cappuccinos—at the touch of a button. 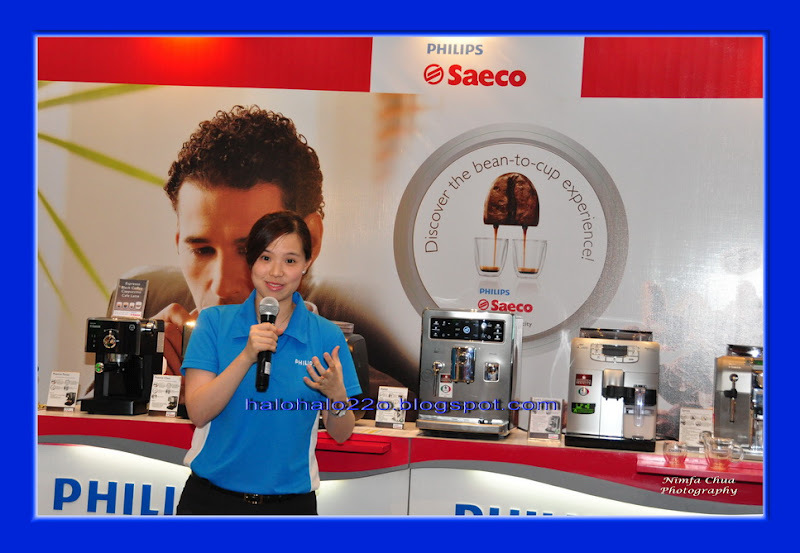 “The Philips Saeco brand follows a rich Italian heritage as the inventor of fully automatic espresso machines. It delivers the true Italian coffee experience with the most aromatic and flavorful coffee from fresh bean to cup,” said Ms. Oh. Listening to music is another favorite activity of Filipinos, and Philips believes that it’s much more than just entertainment. “For many of us, life without music is unimaginable—and not just because it keeps us occupied while commuting or working,” explained Ms. Oh. 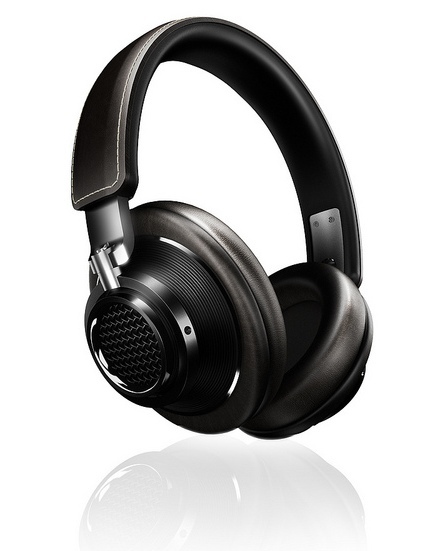 Among Philips’ top offerings for headphones is its premium Fidelio line that is engineered to deliver sound “just as your favorite artist intended”, as it captures nuances and frequencies that standard headphones tend to miss. 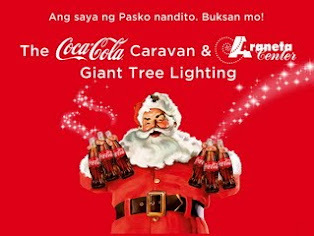 It’s also designed for comfort so you can enjoy long hours of music listening. For a hi-fidelity listening experience at home, Philips offers the Fidelio Docking Speakers for Apple and Android users. 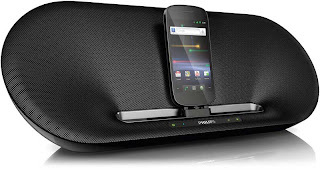 This innovative docking system allows for both wireless playback (via Bluetooth for the Android model and AirPlay for the Apple version) and charging, letting you enjoy high quality audio from anywhere in the home. While a lot of people enjoy listening to music, there are those that have highly discerning ears, who listen for the most delicate notes and nuances in their music. 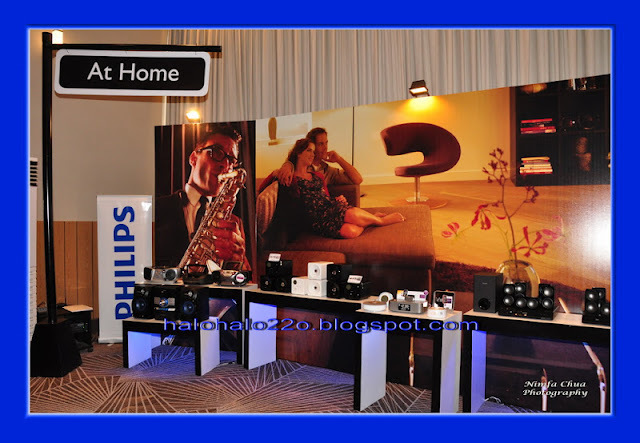 Philips refers to these people as being “Obsessed with Sound”, and that is the same name for the global campaign targeting these audio experts and enthusiasts. “For people that are obsessed with sound, having ‘good’ headphones and hearing ‘good’ audio are not enough. They want the very best innovations that can deliver crystal clear treble, rich midrange, vibrant bass, and a captivating overall sound, and our hi-fidelity products such as the Fidelio line deliver these,” explained Ms. Oh. 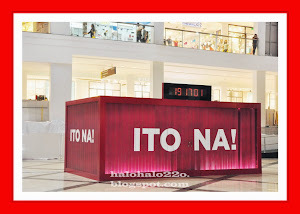 “For our ‘Obsessed with Sound’ campaign in the Philippines, we have exciting activities and events in store for you, all aimed at discovering and engaging Filipinos who want superior sound quality, so stay tuned for that,” she added. Many would agree that good grooming is essential to our well-being, and Philips is known for providing innovative personal care products for men and women. This year, Philips is calling on the men to “Express yourself everyday” with its extensive line of grooming products, including AquaTouch, innovative wet-and-dry shavers that allow men to shave even while in the shower. 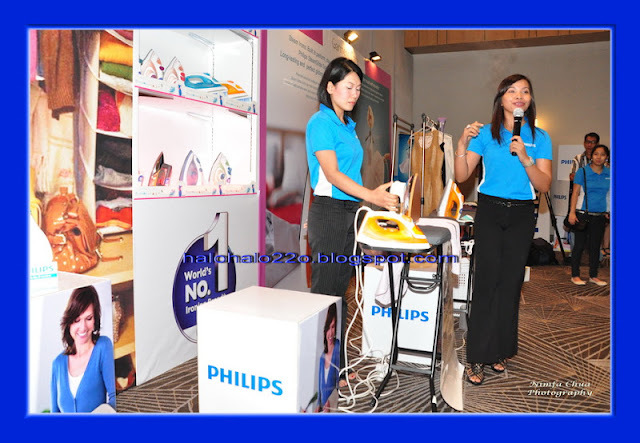 For women, Philips aims to provide “More Style, less damage”. It’s a well known fact that too much applied heat can put a toll on women’s hair. 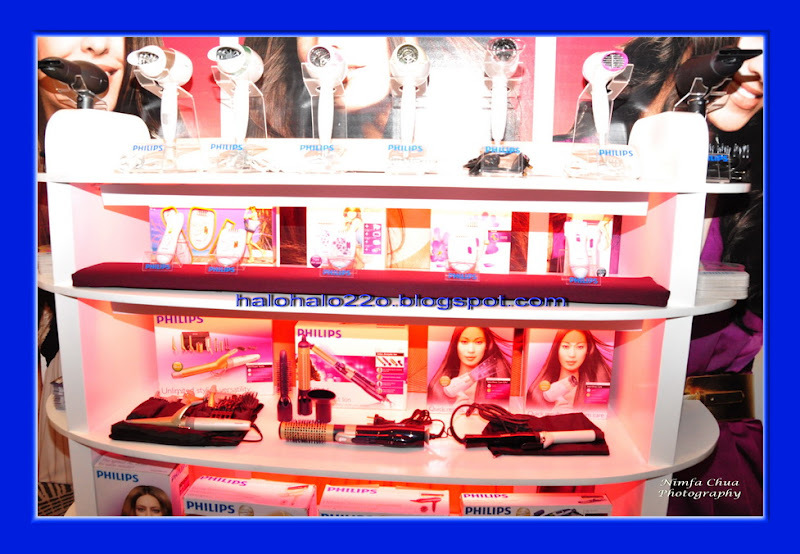 Philips wants to empower women to achieve beautiful and healthy hair with less damage with its line of straighteners and hair dryers. Having total health and well-being includes paying close attention to oral hygiene. Philips’ line of SoniCare power toothbrushes, available for kids and adults, promises to give you cleaner and whiter teeth with 31,000 brush strokes per minute. 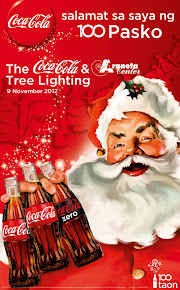 Its patented sonic technology creates dynamic cleaning action especially for hard-to-reach areas. Developed together with periodontists and bioengineers, the SoniCare offers personalized care settings and is the Number 1 Recommended Sonic Toothbrush brand by dental professionals worldwide. Few people need more care and nourishing than a mother and her child, and Philips has taken this to heart with its Avent line of products. 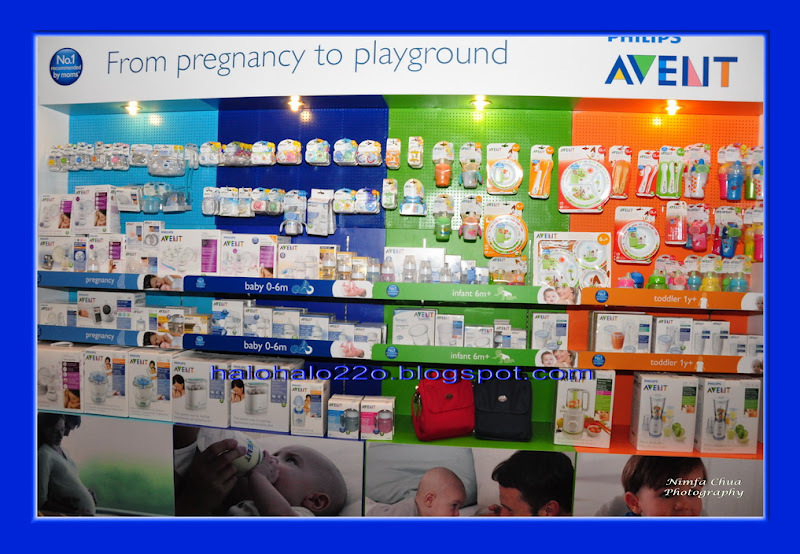 Philips Avent is hailed as the Number 1 recommended by moms as it “provides complete mother and child care from pregnancy to the playground”. 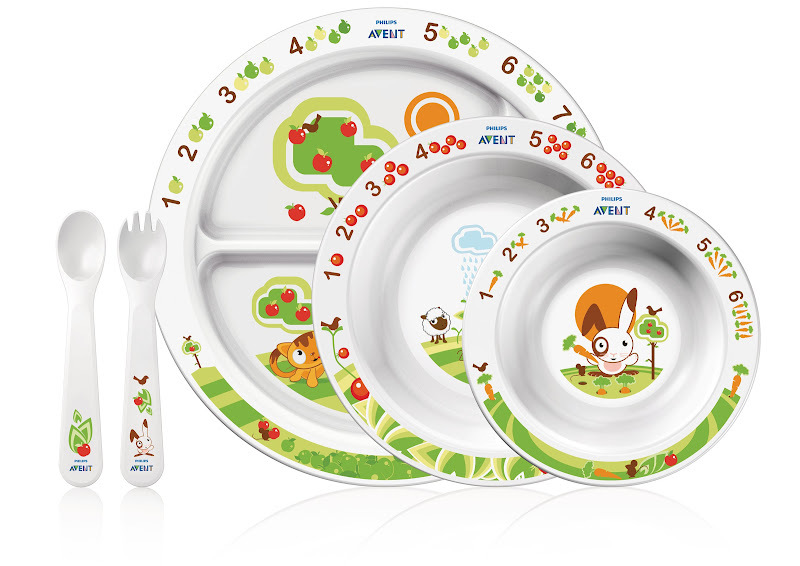 The Avent line includes infant and toddler feeding products, as well as innovative solutions such as the combined steamer blender which helps preserve the nutrients and natural flavors of fruits, vegetables and meat.